Perhaps more than any other year, fall fishing locations can be spot on the spot where specific structural elements hold fish. 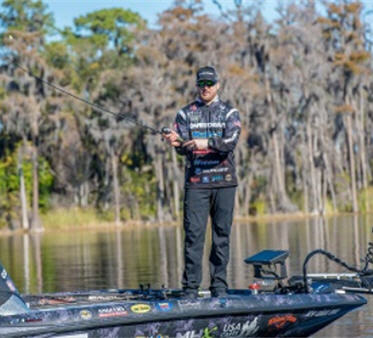 An advantage that anglers have when fishing fall patterns is that so often, many fish are relating to deeper structure where you can really trust your electronics. 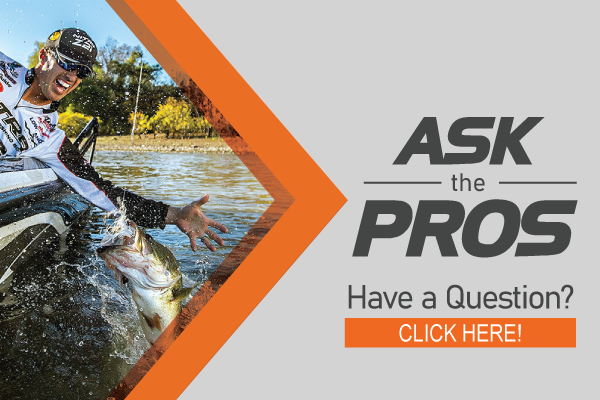 If there is a mistake many anglers make when fishing structure, that mistake would be fishing the spot versus fishing for fish. 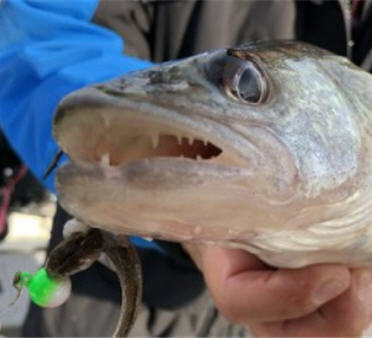 Whether you are targeting walleye or bass, deep rock structure in particular will often load up with fish in the fall and you will mark fish with your electronics. You can fish memories and catch fish and good spots are worth fishing through but I find I catch way more fish by looking over the location with my graph before I ever drop down a line. I am a big fan of the Lowrance Carbon HDS series for specifically marking fish as I trust these units. To better mark fish on structure, swing the boat up and down the structure so that you can better separate fish from the blind spot that occurs over an irregular bottom. When you mark fish, hit a waypoint by moving the crosshairs on the screen so that the crosshairs are right on the fish. Once you have these waypoints, you can get to work. Luckily, for today’s anglers there are many tools that make boat control easier than ever. Simply pulling yourself up to the waypoint where you marked fish and hitting the spot lock or anchor feature on today’s bow mount trolling motors is the simplest boat control there is, and this feature is deadly effective. You can however step up your boat control even more by making very tight and precise moves with the boat so that you pull your presentation past the fish at different angles. I often find that if I can’t get a specific fish to bite, I am usually coming across the fish at the wrong angle and I often catch that fish by simply changing direction. If your bow mount trolling motor is struggling to hold in really strong winds, don’t be afraid to use your kicker or even auxiliary motor by having the rear motor in forward gear to aid the trolling motor on the bow. Of course, back trolling with a tiller remains some of the best boat control there is when fighting really strong winds. There are many presentations that will work for this style of vertical and precise fishing. 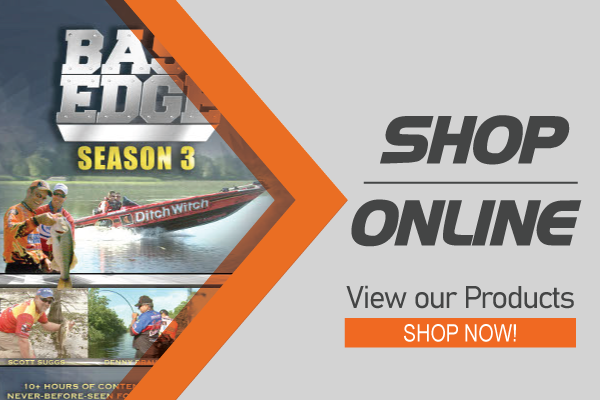 Live bait rigging chubs for example with a large egg sinker like the popular Bass Pro Shops Egg Sinker that fishes right below the boat is a deadly presentation for catching big walleye. A heavy bottom bouncer and snell can also fish well. Because of the lack of speed for this precise style of fishing, snelled fishing hooks are typically plain with perhaps a bead or float. Of course, fishing jigs shine with this precise of boat control and the key to catching fish you see on your electronics regardless of presentation is simply keeping the presentation right below the boat in the cone angle of your electronics. Does no good to keep your boat right on top of a fish if your presentation is somewhere else. For precise jig fishing where you are attempting to mark a fish and hold the boat over the top of the fish, absolutely nothing beats the performance of tungsten. Bass anglers have embraced tungsten for fishing structure and more walleye anglers are discovering the advantages of fishing tungsten as the added weight of tungsten increases the performance dramatically particularly when fishing over twenty feet of water or when fishing in wind. Clam Pro Tackle introduced a new jig called the CPT Drop Tg last spring that features a long shank hook that is perfect for double hooking minnows or rigging plastics. In some cases, you can actually find your jig on your electronics and watch fish hit the jig. Much like what ice anglers enjoy when using electronics. This fishing style is methodical and deadly but in order for this system to really work, you have to trust your electronics enough to where you keep looking and keep hunting until you actually mark fish because this fishing style is very slow so you don’t find fish by having a line in the water, you find fish by covering water without a line in the water so you can simply look over structure faster. Once you find fish, your batting average goes up dramatically when you plant yourself over the top of fish. 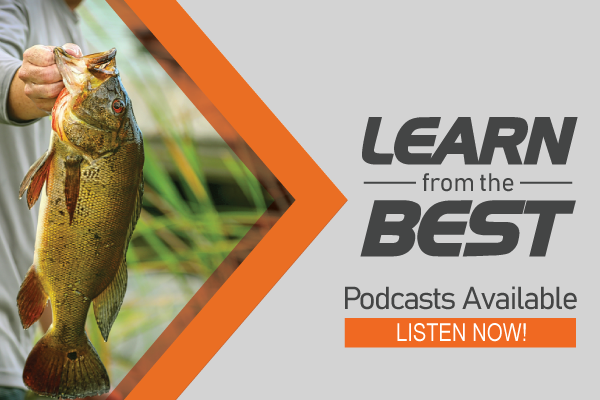 This fall, combine boat control with trust in your electronics and match that mindset with the right presentation to catch more fish that are relating to classic fall structure patterns.